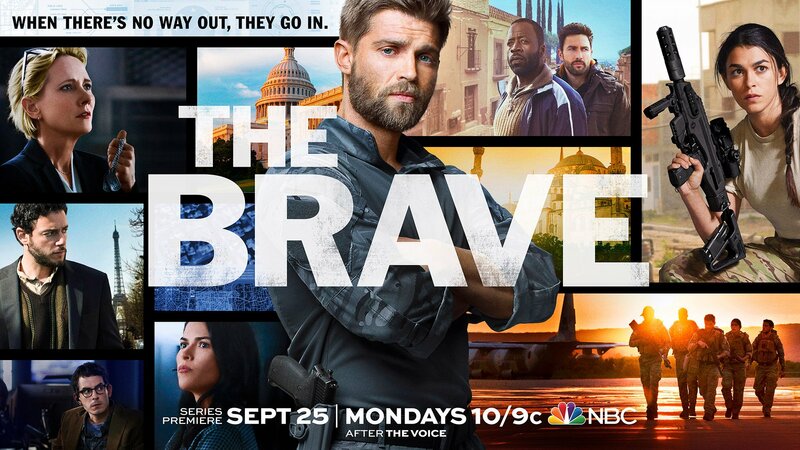 WELCOMEWelcome to Mike Vogel’s Official Website! Here you will find everything there is to know about the multi-talented actor, Mike Vogel. Everything is 100% true here, and if there’s any rumor going on, Mike will correct the situation. What if the Bermuda Triangle was not a watery grave in the middle of the ocean, but a land lost in time that has trapped travelers over the course of human history?When a family is shipwrecked in this strange land they must band together with a group of like-minded inhabitants — from throughout history — to survive and somehow find a way home. A brutal attack leaves a young woman with amnesia, but when her memories start coming back, she realizes she no longer knows who to trust, not even those closest to her. Stuck in his hometown after being sentenced to 90 days of house arrest, a failed actor takes up residence in his niece’s little pink playhouse. A true story of the Douglass family, whose lives were irrevocably changed one evening 30 years ago. The son, after becoming an Oklahoma State Senator and authoring groundbreaking victims’ rights legislation, is forced to move forward from his past. Based on the true story of an award-winning investigative journalist and avowed atheist who applies his well-honed journalistic and legal skills to disprove the newfound Christian faith of his wife. This tribute video is to show our loyal support to Mike for being a down-to-earth and talented actor. Song called “Hero” and performed by Nickelback. Click to APPLY for Affiliate. The good news keeps coming, Vogelholics. 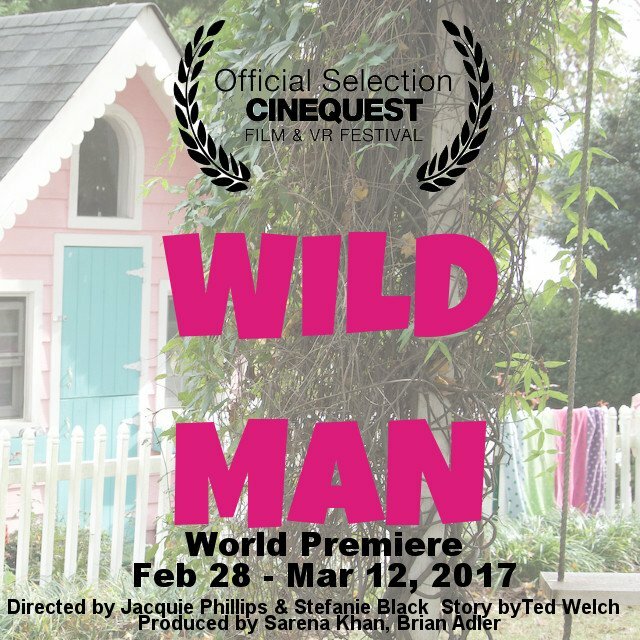 We can finally announce that Mike’s 2nd Movie Project for 2017, “Wild Man”, will premiere at the Cinequest Film & VR Festival on March 3rd! Go grab your Tickets by clicking here or the picture below. The movie stars Ted Welch (“The Help”), George Dalton (“Wet Hot American Summer: First Day of Camp”), Christine Woods (“Perfect Couples”), Mike Vogel (“Under The Dome”) and Kate Upton (“The Other Woman”). 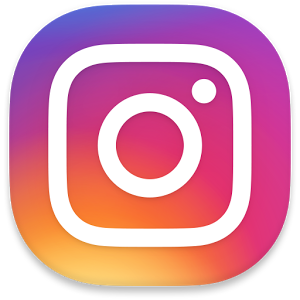 © 2019 Mike-Vogel.com Official Website . Powered by WordPress. Theme by Viva Themes.